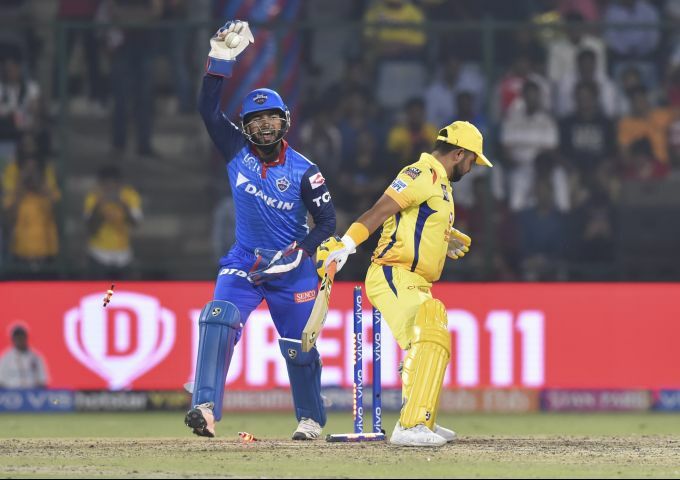 New Delhi: DC wicket keeper Rishabh Pant celebrates the wicket of CSK batsman Suresh Raina during the Indian Premier League (IPL T20 2019) cricket match between Chennai Super Kings (CSK) and Delhi Capital (DC) at Feroz Shah Kotla Cricket Stadium in New Delhi, Tuesday, March 26, 2019. 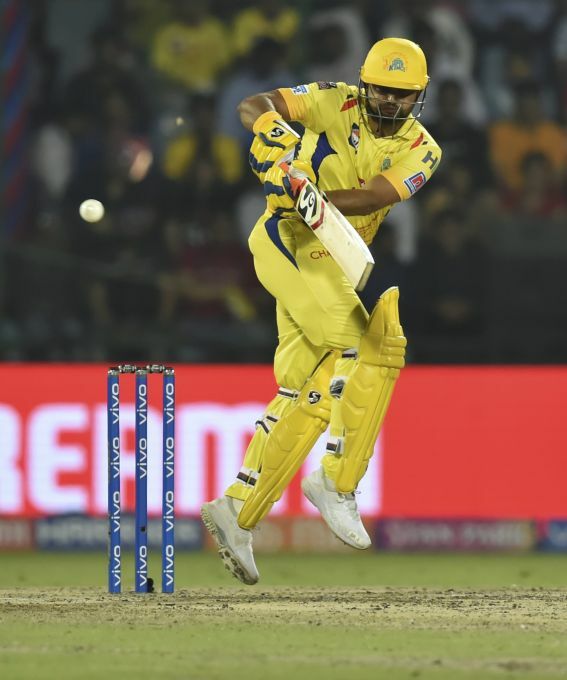 New Delhi: CSK batsman Suresh Raina plays a shot during the Indian Premier League (IPL T20 2019) cricket match between Chennai Super Kings (CSK) and Delhi Capital (DC) at Feroz Shah Kotla Cricket Stadiumin New Delhi, Tuesday, March 26, 2019. 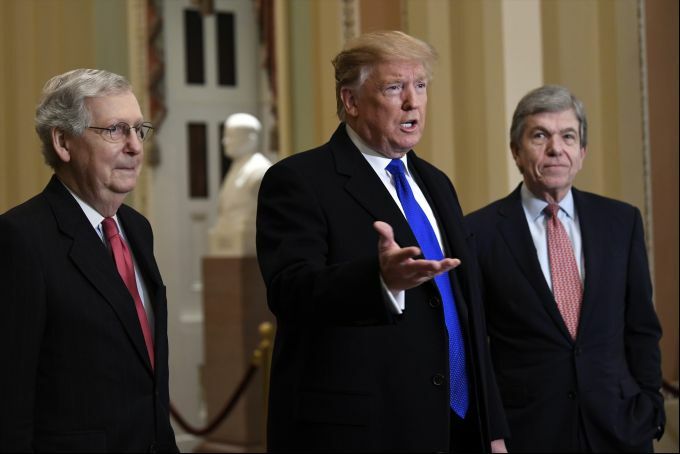 Washington : President Donald Trump accompanied by Senate Majority Leader Mitch McConnell of Ky., left, and Sen. Roy Blunt, R-Mo., right, speaks to members of the media as he arrives for a Senate Republican policy lunch on Capitol Hill in Washington, Tuesday, March 26, 2019. 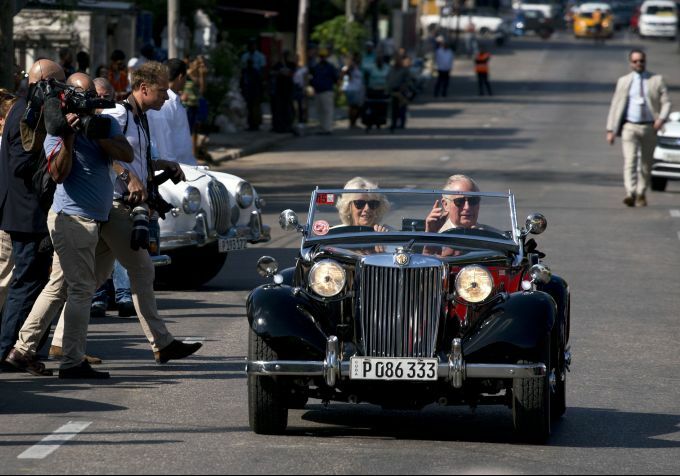 Havana : Prince Charles drives a vintage car with his wife Camilla, Duchess of Cornwall, during a cultural event in Havana, Cuba, Tuesday, March 26, 2019. The heir to the British throne arrived in Cuba Sunday with an agenda including visits to historic sites, a solar park, organic farm, bio-medical research center, a meeting with entrepreneurs, a cultural gala and a dinner with Cuba's president. 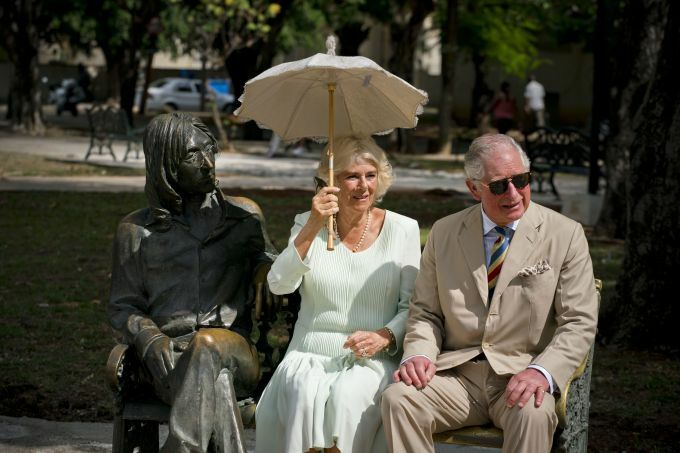 Havana : Prince Charles and his wife Camilla, Duchess of Cornwall, sit on a park bench next to a statue depicting John Lennon as they pose for photos, during a cultural event in Havana, Cuba, Tuesday, March 26, 2019. The heir to the British throne arrived in Cuba Sunday with an agenda including visits to historic sites, a solar park, organic farm, bio-medical research center, a meeting with entrepreneurs, a cultural gala and a dinner with Cuba's president. 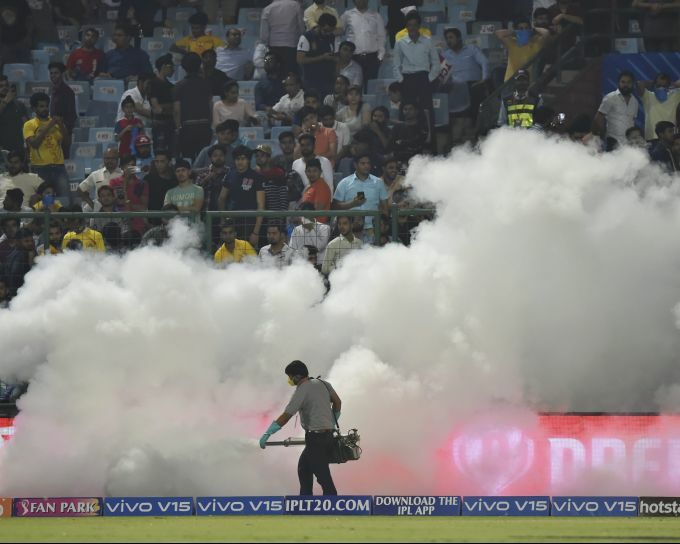 New Delhi: A worker fumigates the ground during the Indian Premier League (IPL T20 2019) cricket match between Chennai Super Kings (CSK) and Delhi Capital (DC) at Feroz Shah Kotla Cricket Stadiumin New Delhi, Tuesday, March 26, 2019.